8 Lightroom Presets to edit your Photos! buy here! 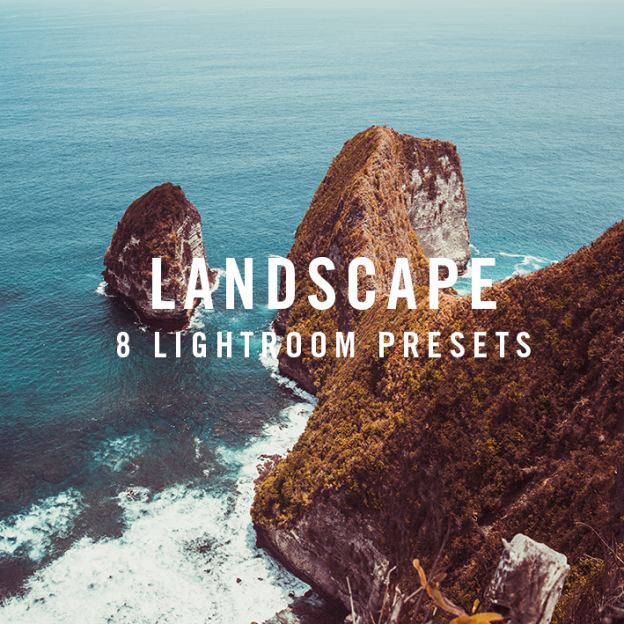 These presets will help you add cool and warm moody looks to your lifestyle, landscape, travel, outdoor imagery. This product is compatible with. Lightroom Presets are compatible with RAW and JPEG photos.